HARARE – New revelations have cast shadows on efforts by leaders of the opposition MDC ALLIANCE in ZIMBABWE to distance themselves from violent acts. The Spokesperson of the MDC T claims the ALLIANCE, grouping SEVEN political parties, sent youths for training in SOUTH AFRICA and ZAMBIA ahead of elections on 30 JULY. 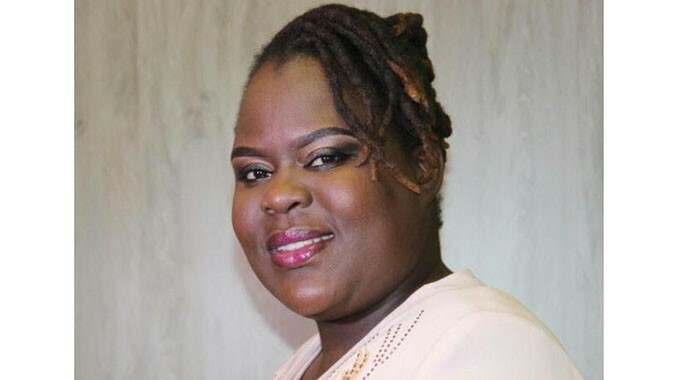 LINDA MASARIRA has appeared before the Commission of Inquiry into the violence that rocked the capital, HARARE, in which SIX people were killed on ONE AUGUST. She alleges MDC ALLIANCE leaders held election campaigns during which they encouraged their supporters to engage in violence if their candidates did not win. Ms MASARIRA says it would be naive for anyone to think the group does not have a radical and militant youth wing, trained under the civil society, which are stakeholders of the ALLIANCE. She emphasises there are TWO groups trained to lead protests, although the leaders claim they learnt to up-rise non-violently; which is contrary to the vicious acts of ONE AUGUST. Ms MASARIRA says the MDC ALLIANCE believes it can force the ruling party into a Government of National Unity through illegal demonstrations. She says the ALLIANCE leaders believe in hate speech and insults; terrorising women; and in the suffering of the masses as way to win protest votes, and they have all lied under oath. 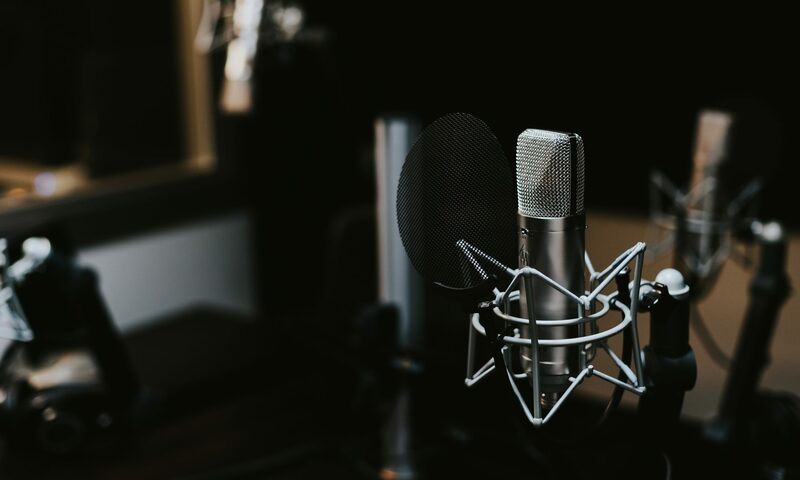 Her testimony seems to agree with comments by former Home Affairs Minister OBERT MPOFU, who has also told the Commission of Inquiry the ALLIANCE is violent. The official, who is also Secretary for Administration in the ruling ZANU PF Party, says it is clear the violent demonstrations of ONE AUGUST had been planned over some time. Mr MPOFU says he feels, from a well-informed view, there were snipers that had been planted around the capital, HARARE, and some buildings in the city. He says somebody then created a scene and directed that there be some firing to paint the Government in bad light. 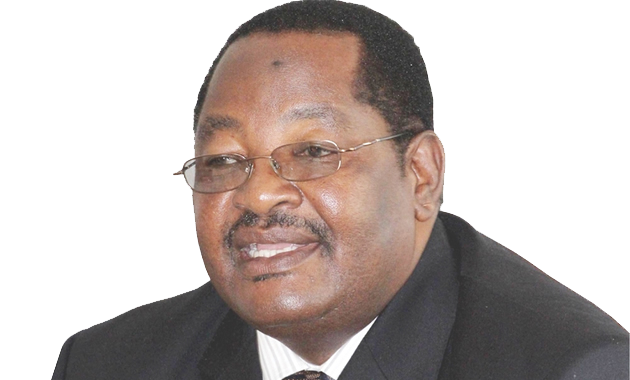 Mr MPOFU says while the opposition leaders deny any involvement in the destructive protests of the fateful day, he saw their protestors from his office at ZANU PF Headquarters. He says they chanted MDC ALLIANCE slogans, with some wearing the party regalia; and the protests had a source, because the way they gathered showed they had logistical support. The former Interior Minister, a former guerrilla fighter trained during the liberation struggle in TANZANIA, says the people were not marching from nowhere. They came from the MDC ALLIANCE Headquarters. Mr MPOFU has also told the Commission, as Home Affairs Minister at the time, he had called Mr CHAMISA urging him to contain his supporters – but he got no cooperation. However, the opposition leaders have disowned the violent protestors and instead called on the international probe team to summon President EMMERSON MNANGAGWA to testify. They say the inquiries should focus on the person who ordered soldiers to shoot at unarmed civilians during the protests, which they insist were peaceful and constitutionally correct. President MNANGAGWA set up the Commission of Inquiry, headed by former SOUTH AFRICAN President KGALEMA MOTLANTHE, after the violence in HARARE.